Found 13 blog entries published by Jason Ellis. Sunday, January 3rd, 2016 at 3:32pm. With an awesome and active 2015 real estate sales year behind us lets recap the past year sales data in Heritage Plantation. Wednesday, October 28th, 2015 at 8:23pm. The Grand Strand has a white sandy beach that runs almost sixty miles from North Myrtle Beach to Pawleys Island. Well over 100 golf courses, most with very reasonable rates. The restaurants and places like the historic village of Murrells Inlet is known as the "Seafood Capitol of South Carolina”. The Grand Strand has over 1800 restaurants. South Carolina does not tax Social Security income. Tuesday, October 20th, 2015 at 6:11pm. Both photos below were taken by the same professional level camera and lens. Even with professional equipment, it takes additional work to produce the kind of photos that show your home at its best. Thursday, October 1st, 2015 at 12:40pm. I think every home owner wants their home to sell fast and to bring a fair price. It’s takes more than luck to make this happen. Our Real Estate Agents at Heritage Real Estate Sales will work with you to develop a solid marketing plan and show you how to make your home more appealing to potential buyers. The bullet points below will give you a few pointers on what steps to take to show your home at it's best. This effort will also ensure your home looks really good when the photo shoot is scheduled for your home. You can have a direct impact on how well your home will look in the photos by following these guidelines. De-clutter rooms which may be overly furnished as they do not photograph well. Saturday, September 26th, 2015 at 6:07pm. 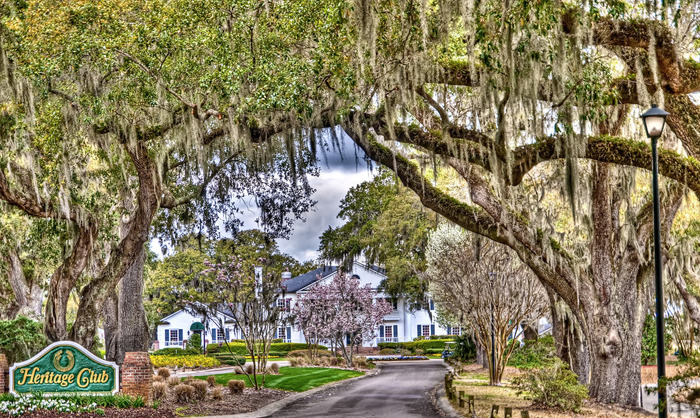 Located in Carolina Forest’s Town Center, we’re at the heart of the fastest-growing and most desirable residential community in Myrtle Beach. 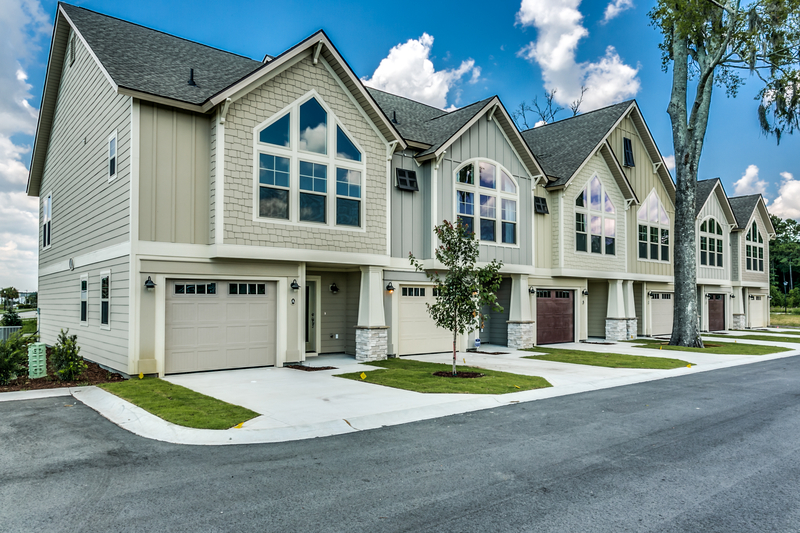 Just five minutes from the coast and with easy access to Highway 31 and Grissom Parkway, we offer convenience to all the Grand Strand has to offer. At Ocean Bays Townhomes, we’re offering you a different perspective, a new way to see the Myrtle Beach you’ve gotten used to. 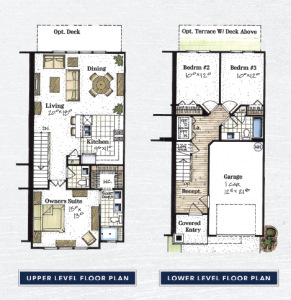 Our reverse living floor plans let you enjoy a unique view of your surroundings. Monday, September 21st, 2015 at 1:45pm. Tuesday, September 15th, 2015 at 5:19pm. Monday, August 31st, 2015 at 1:25pm.